I, Me, Myself! 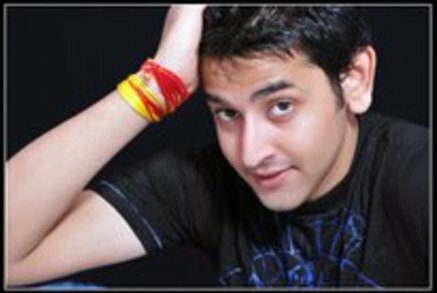 – Shashank Vyass! Let us introduce you all to a guy who is not only very down to earth but is also humble about life. He takes life’s challenges with a smile and listens to criticsism with honesty.You all know him as Jagya in “Balika Vadhu”, but we at Rangmunch.TV bring you the real man Shashank Vyass who with his straight forward approach to life and work is slowly creating a niche for himself . Rangmunch : What’s the craziest thing you want to do? Shashank: Sky diving I guess. Seeing the movie “Zindagi Na Milegi Dobara” has motivated me. Lets see how it comes across. Rangmunch: What’s your biggest fear? Shashank: After telling a lie, being caught by some one. Rangmunch: What do you think you need to change about yourself? Shashank: I want to control my anger. Anger is not related to someone but it is within you, so yes I wanna control that. Rangmunch: What is missing in your life at the moment? Shashank: Basically I lost my Mother in February 2009. That’s been the biggest loss to me and I really miss her at the moment. Rangmunch: Do you think everthing happens for a reason? Shashank: For sure, and that to for a good reason. Rangmunch: Do you let other people’s negativity affect you? Shashank: No, never. If I am a positive person, then why should I let it affect me? I’m working in a cut throat competitive enviorment and if I have to survive, then I can’t let negativity affect me. Rangmunch: Who has had the greatest impact on your life? 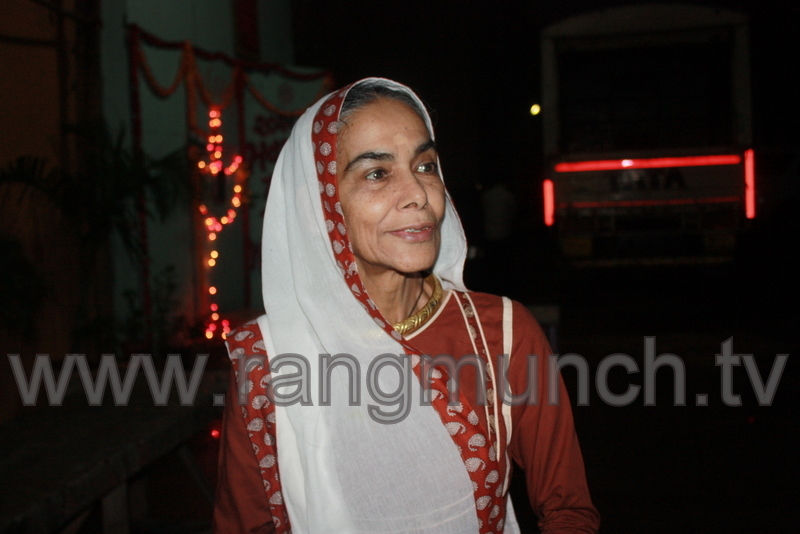 Shashank: My mother. While my father taught me how to work, my mother told me how and when to do that. Rangmunch: As an actor what is your long term program, say 5 years from now? Shashank: I would love to play negative roles as I would learn a lot from that. Rangmunch: Do you watch any other show on TV? Shashank: Well I watch Discovery Channel and loads of movies. Basically I am a movie buff. I never miss a new release. I loved watching Bol, Bodyguard and The girl in yellow boots. Rangmunch: Do you smile more than you frown? Rangmunch: One thing you are grateful for in life? 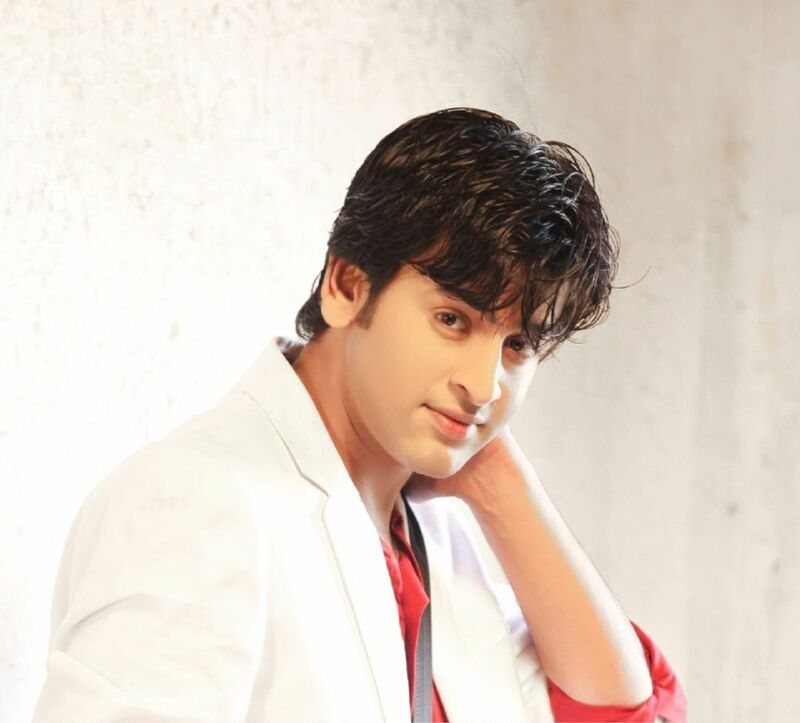 Shashank: To be a part of the most popular show Balika Vadhu. To be working with senior actors in a high brand show which was already doing so well and that too doing a lead role. To be working here in Balika Vadhu, is like getting trained from the best training academy. Rangmunch: Do you miss your hometown? Shashank: No, not that much. After my mother passed away, I can’t stay for more than 2 days. “Bohot khali khali lagta hai.” Moreover my Father goes to work, and my sister is married. Mumbai is better, since it keeps me busy all the time. Rangmunch: If not an actor, then what would you have become? Shashank: If not an actor then I would have completed my MBA and taken up a job. Rangmunch: How do your friends react now seeing you on small screen? 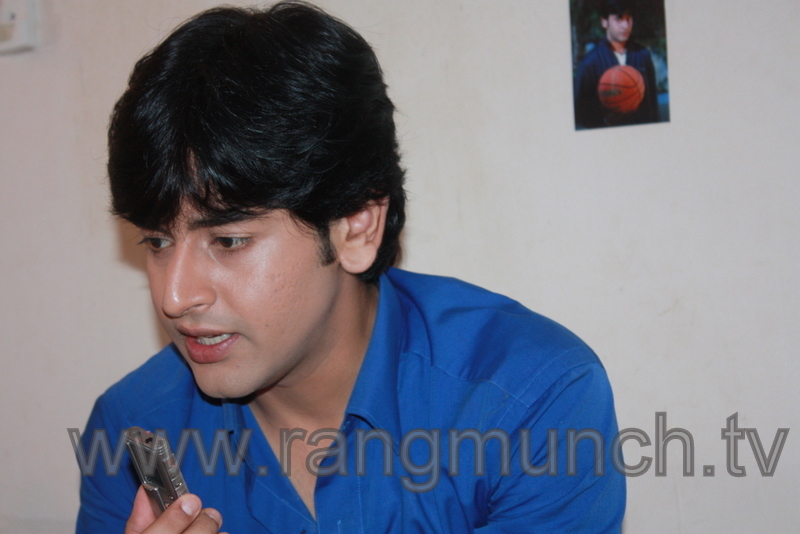 Shashank: My friends have been my driving force. Seeing me do plays in college, they always said to pursue acting and told me “ja Mumbai ja.” Today my friends are very happy for me. I have five close friends, three from my college while the other two are my room- mates in Bombay. Rangmunch: Were you a back bencher or a front bencher in school? Shashank: Considering my height, I was always made to sit at the back. Also I could never be the monitor of my class since I did a lot of masti. Rangmunch: Who is your biggest critic? Shashank: Its my Father. But honestly you are your biggest critic. Your conscious will say if your work has been good or not. So its you who is the biggest critic. Rangmunch: How do you deal with people’s criticism about you on forums? Shashank: Well if they are upset and critical about me, I definitely try and work on that as I am answerable to my fans. Its not easy to keep everyone happy but I definitely try to do so. Hope you enjoyed the interview as much as we did bring it to you!! An Institution in Herself – Surekha Sikri! Surekha Sikri, an alumni from National School of Drama and two times National Award Winner, has carved a niche for herself both on Television and Silver Screen with powerful roles and impactful acting. With her brilliant portrayal of characters in films like Tamas, Mammo, Zubeida, Sardari Begum, she has time and again proved that she is not only VERSATILE but is a BORN actor. Her role in Banegi Apni Baat on Zee TV is fondly remembered by audiences even today. Last three years her character as Dadisa in Balika Vadhu has become extremely popular and a household name. When we met Anandi’s Dadisa aka Surekhaji on the sets of Balika Vadhu, we were awestruck with her humble and down to earth attitude. Believe it or not, its just not us who are in awe of her, but every co-star of Balika Vadhu including the Director himself is completely smitten by Surekha Sikri, the Actor. Rangmunch.TV brings to you some of the comments straight from the cast and crew of Balika Vadhu. 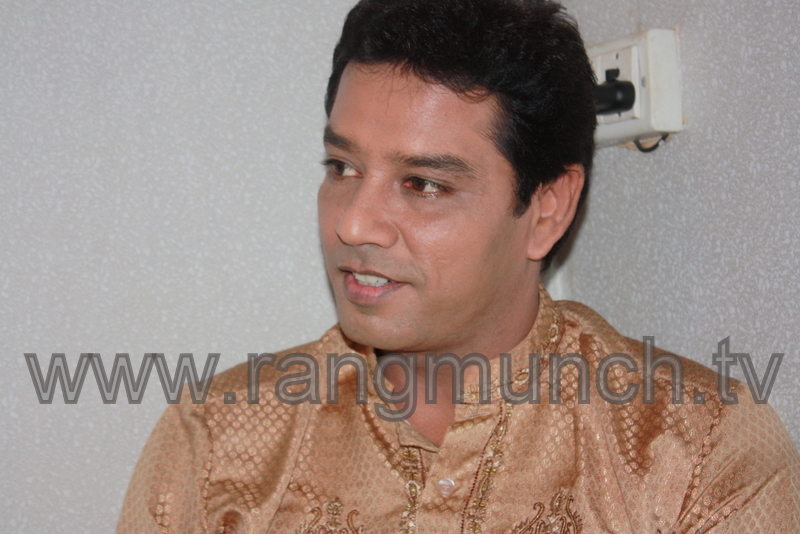 Siddharth Sengupta (Director): “The first time I was shooting with Surekhaji, I was very apprehensive. She is a University of Acting. Sometimes without uttering a single dialogue, just her mere presence and the way she looks, enhances the entire scene. She gives acting tips to her co-actors. I have worked for nearly 15 years in this industry and with almost 5000 actors, most of them very good actors. I have even worked with Seema Biswas but she has been the best so far. There is a difference between dedication and devotion. She is devoted to acting. She does her homework. I have not seen this kind of homework being done by anyone. You take all the actors on one side and keep Surekha Sekhri on the other side, that is the equation. I have not worked with anyone like Surekhaji. What she does on screen is magic. You have to explain what the scene is and then after ten minutes, she comes to perform and you see magic on screen. Having heard such delightful things about her from her co-stars and people who have worked with her, we are more than happy to have got a chance to meet her and spend some time around her! 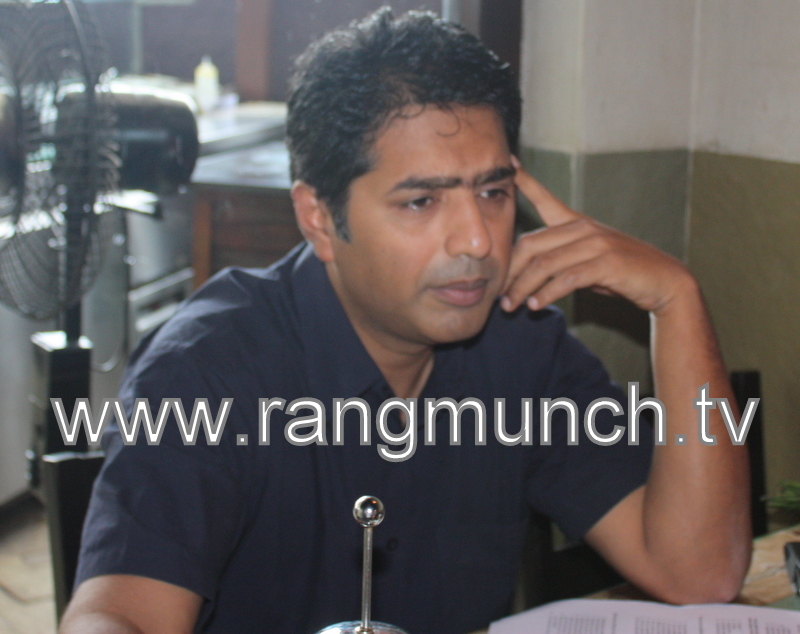 Rangmunch.TV takes it as a privilege to be publishing this write up for its fans.